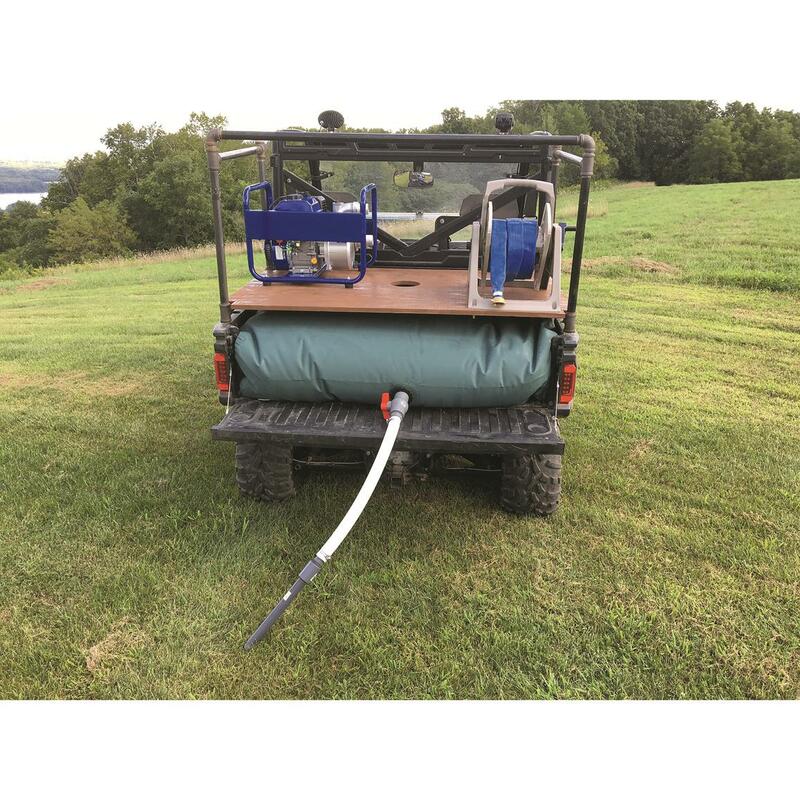 Easy, efficient way to deliver water to remote locations. 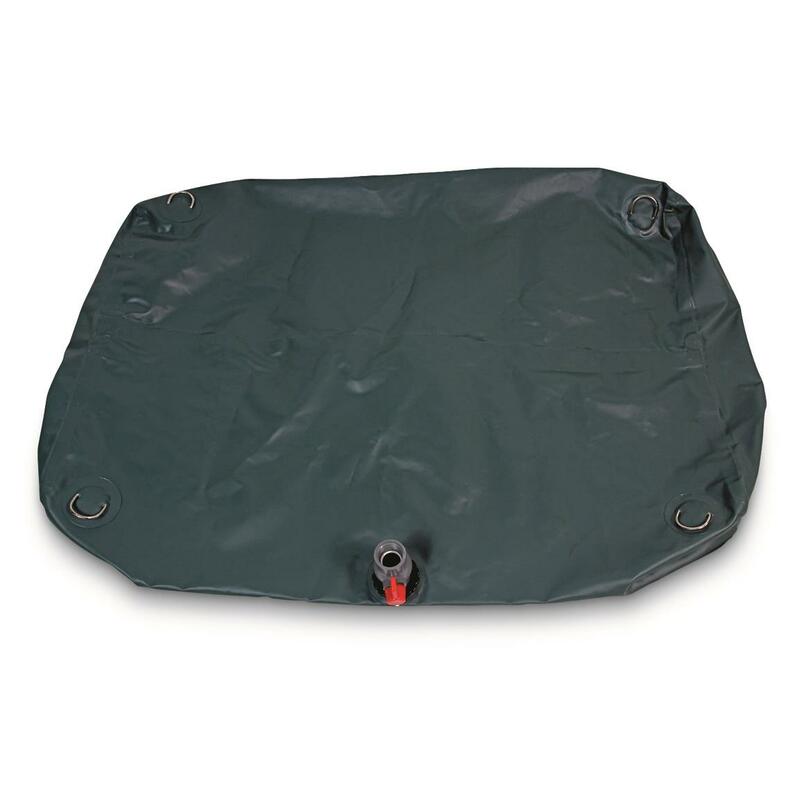 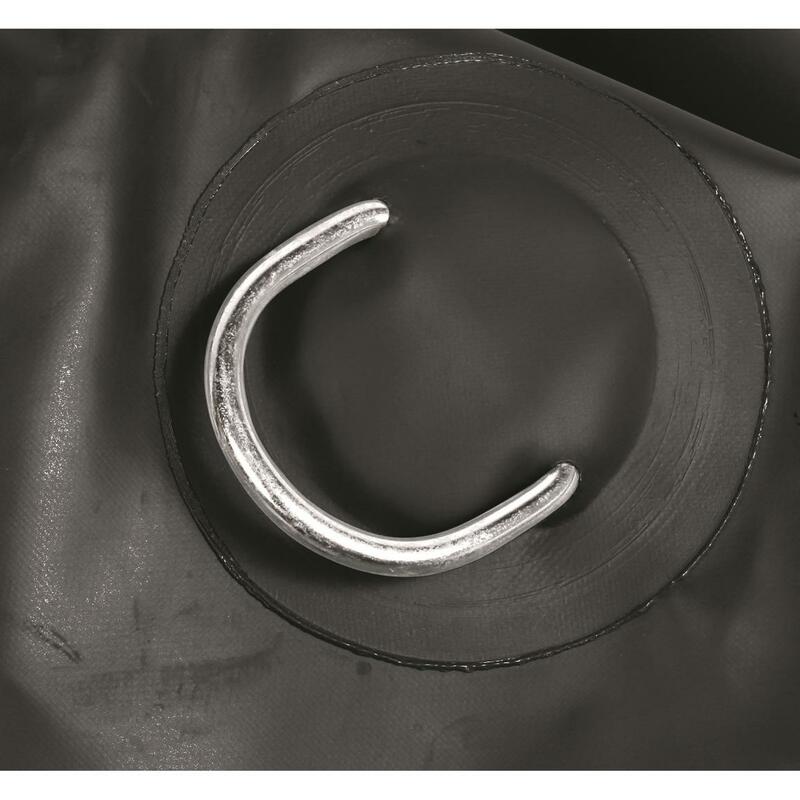 Water delivery is in the bag using the IVy Bag 100-gallon Portable Water Bladder. 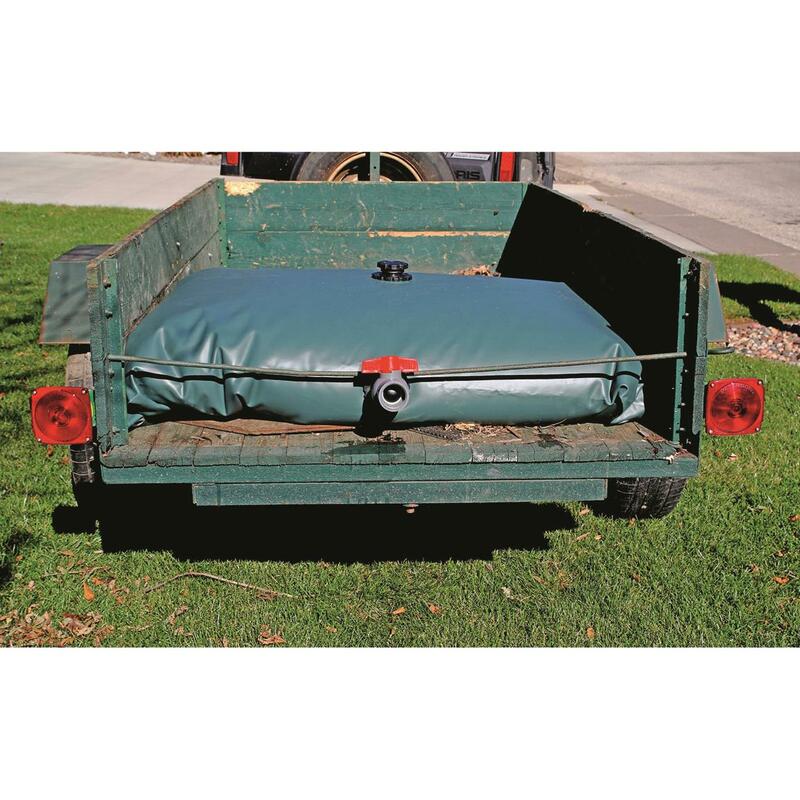 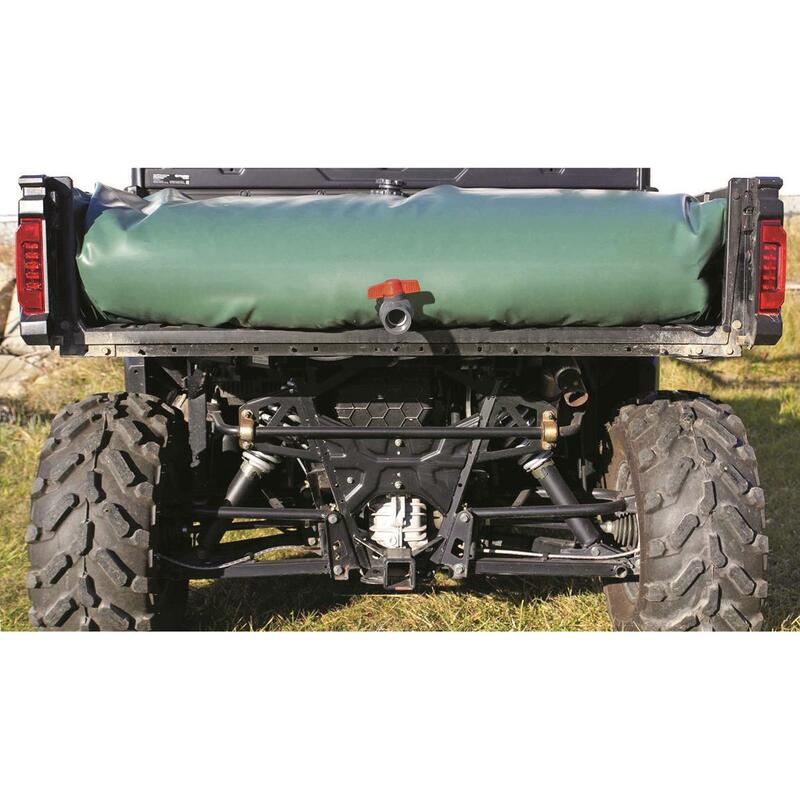 Place it in the back of your UTV or on a trailer bed, fill its 100 gallon capacity and transport water to most remote areas where fresh water is scarce or non-existent. 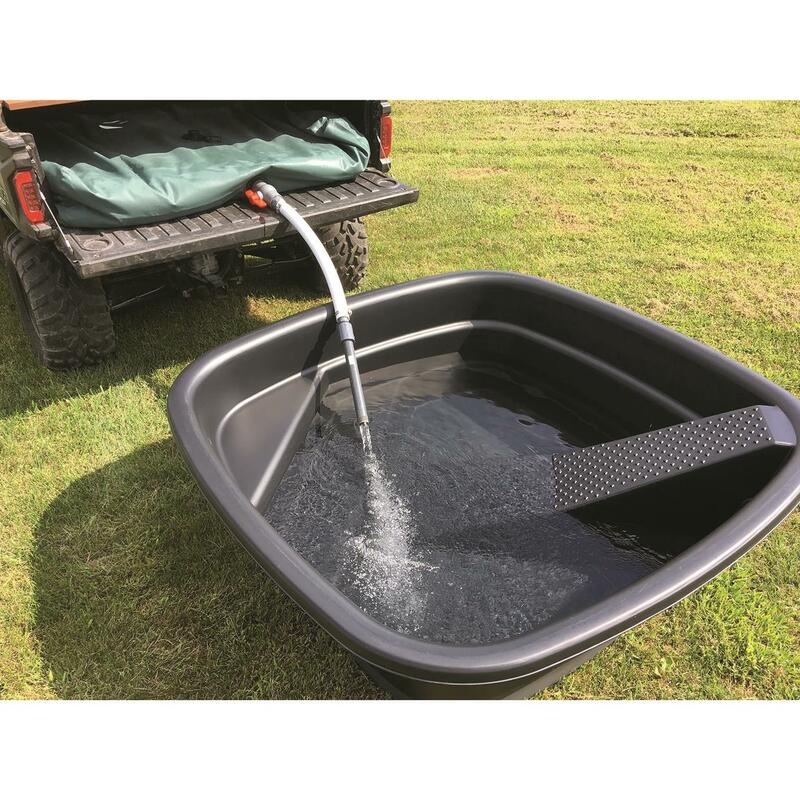 The easy-opening 1.5" Outlet Ball Valve will dispense the contents into your watering trough quickly and easily. Because it is made of rugged PVC material so you can also fill it and use it to water remote food plots without installing expensive irrigation equipment, have a handy water supply for fire suppression or even to create a camp shower.